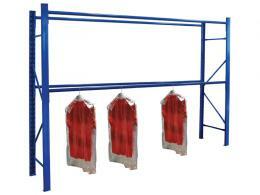 What is the purpose of the garment rails? 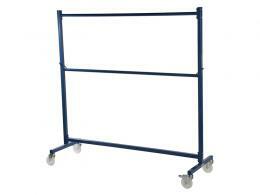 These heavy duty garment rails from The Workplace Depot are suitable for a range of uses. Item supplied fully assembled. The Workplace Depot has a great choice of high quality clothes retails for ,retail distribution, industrial and commercial use. The garment rails not only look stylish, but they also need to withstand tough retail environments. Where can garment rails be used? Garment rails are handy in any environment where users need to neatly display and store clothing, including retail stores, colleges, schools as well as theatrical environments. For a professional touch to your displays, use matching clothes hangers to highlight a range or just to look attractive. Who might use garment rails? Any environment that needs to store and display clothing will need these garment rails, including coat closets in restaurants, hospitals, offices for hanging coats, schools, theatre departments, and retail stores. Order garment rails from The Workplace Depot today and you will get free delivery within 2 to 3 working days and a one-year warranty on parts and labour. The garment rails are very easy to nest, making them perfect for retail use where storage may be limited. 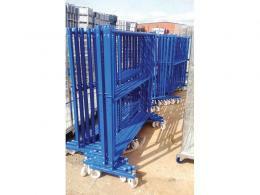 The robust and reinforced design aids the smooth running of the rails on their swivel nylon castors. 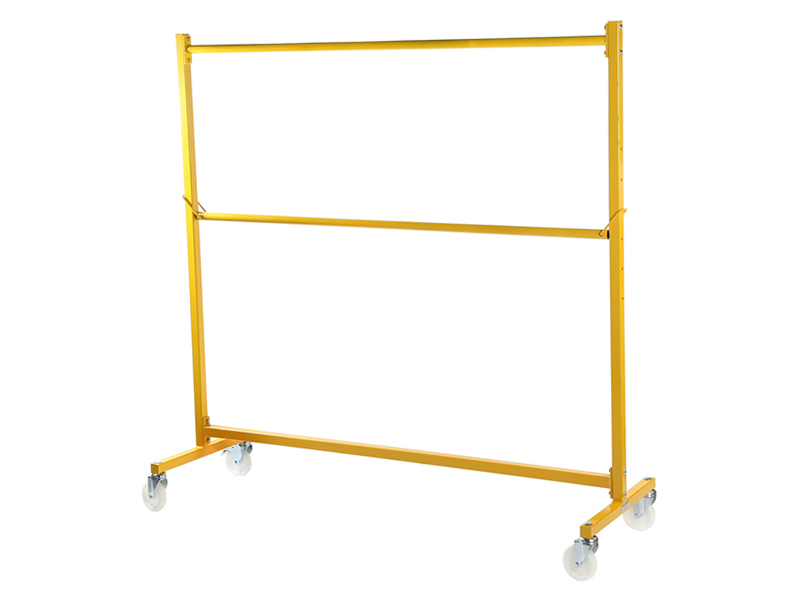 The rails are available in a powder coated finish in either yellow or blue. The internal height measures 1450mm. The Workplace Depot offers a Price Promise to match any price and, if for any reason you are unhappy with your order, we have easy returns and exchange policies provided the items is returned within 14 days. We accept PayPal, Maestro, MasterCard and Visa payments. Should you have any queries, please contact our sales team.